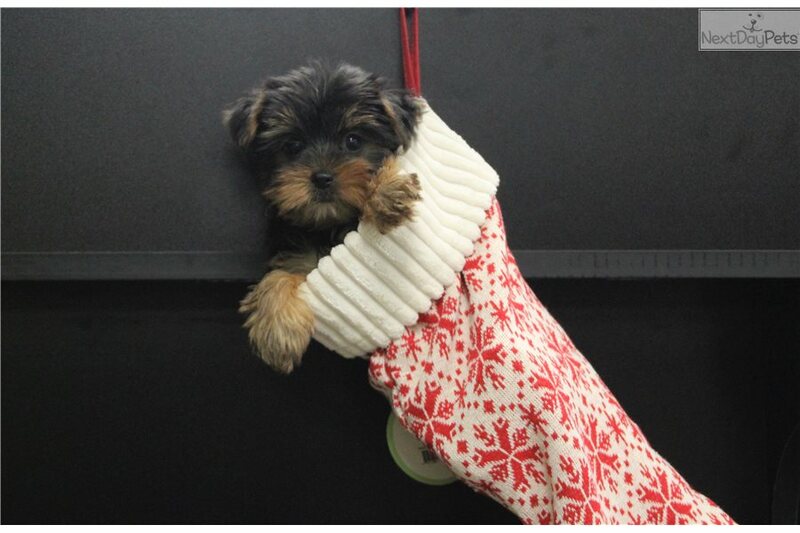 This Yorkshire Terrier - Yorkie nicknamed Miley sold and went to a new family. Miley is our sweet and spunky girl. She has tons of personality and she would love to meet you! Miley is up to date on her vaccinations, she is microchipped and she also comes with a 1 year health warranty.